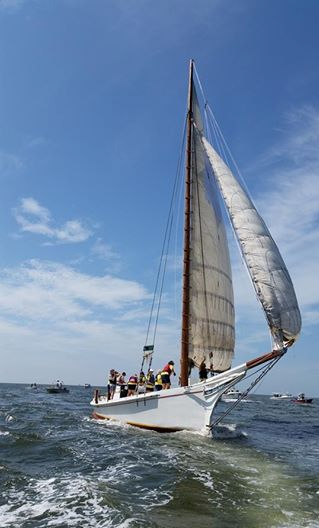 It was clear skies and light winds as ten skipjacks raced through the water yesterday during the 55th annual Deal Island Skipjack race. 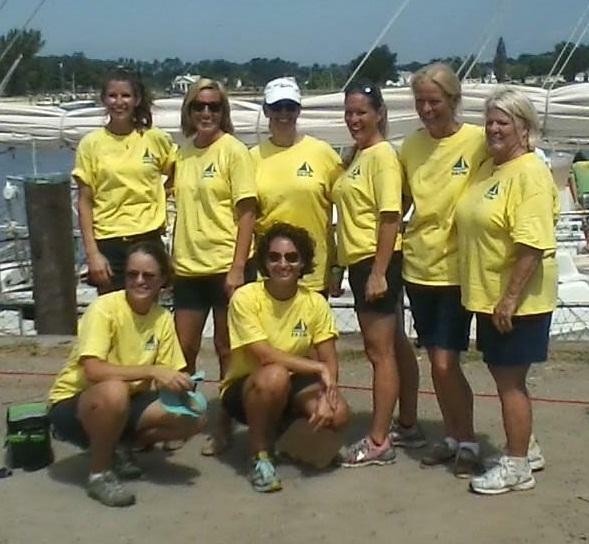 And, history was made as the Helen Virginia with an all-female crew crossed the finish line in first place. 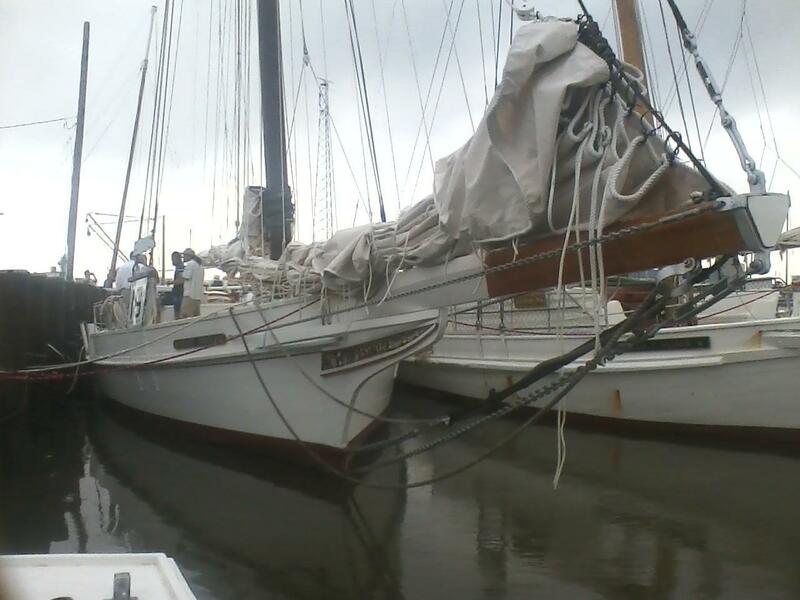 Katerina Ennerfelt, the Helen Virginia's captain, described the feeling as her crew realized they had won the race. "When we started to get really, really close to the finish line and then it was like okay we're going to win now. We haven't won yet. And then, we were twenty-five yards out and started crying." Delmarva Public Radio's Tom Hunt sat down with Ennerfeldt at the captain's dinner the day before the race to come. 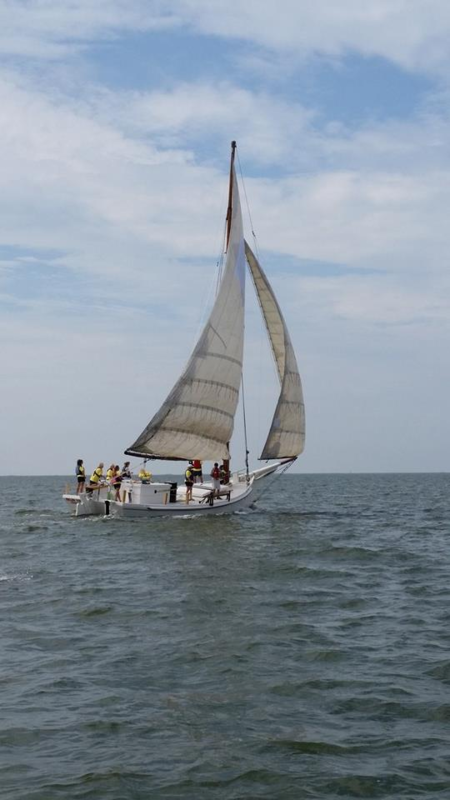 The Ida Mae, captained by Jon Price, finished second in the race. 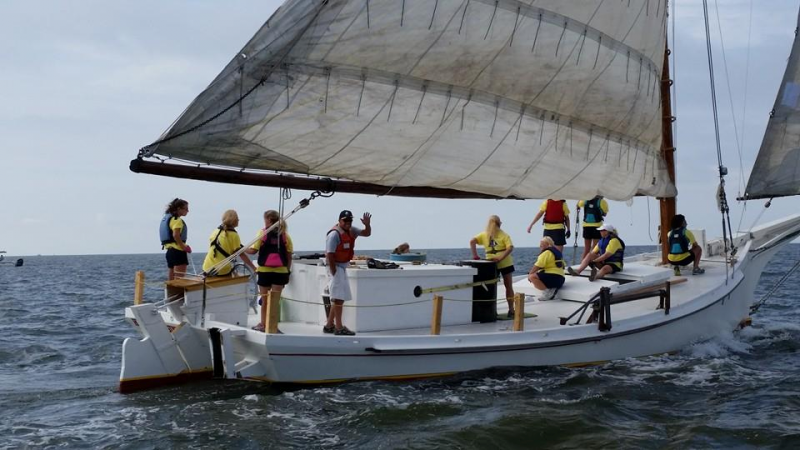 The City of Crisfield, captained by "Daddy" Art Daniels the oldest skipjack captain at age 93 came in third. 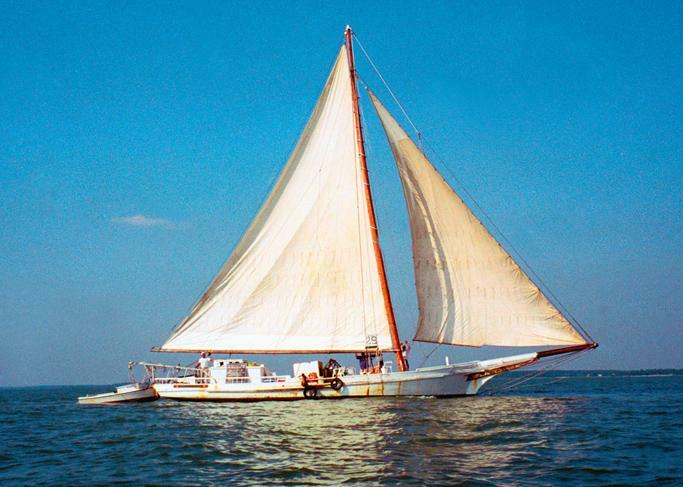 Skipjacks are traditional boats used by watermen in the Chesapeake Bay.